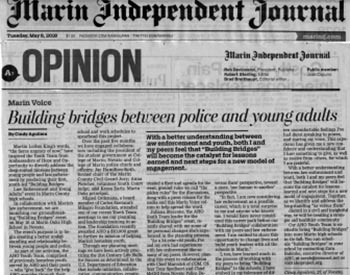 Ambassadors of Hope and Opportunity (AHO) is Marin’s only nonprofit serving homeless teens and young adults ages 18 to 25 who represent 1/3 of Marin’s homeless population. A HUGE Thank YOU everyone who donated to our Holiday Challenge Campaign! 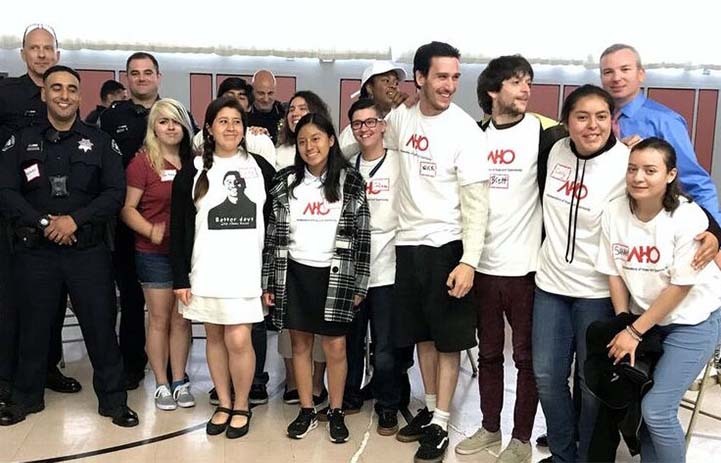 Ambassadors of Hope and Opportunity (AHO) is a 501 (c) (3) organization designed for youth, by youth, for the future of youth who are homeless or at-risk of homelessness. 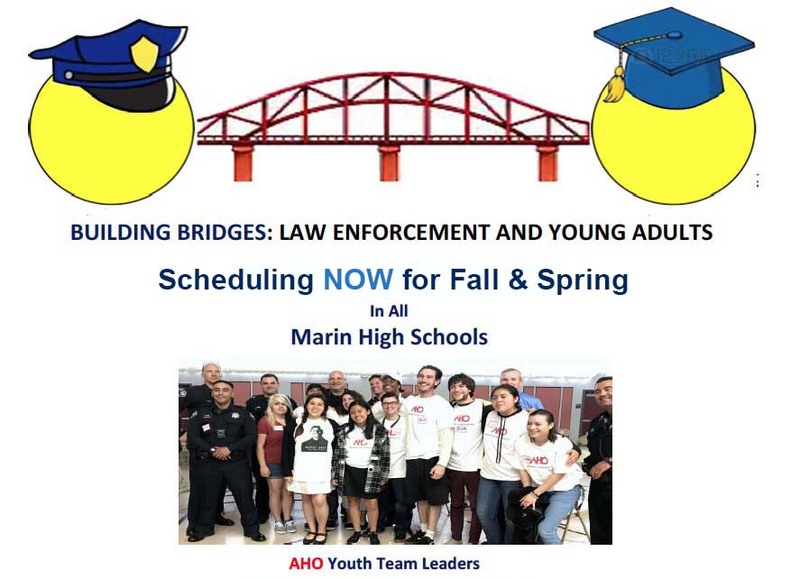 Since its inception in January 2005, AHO has been leading the way in addressing the growing trend of youth homelessness in Marin County, Greater Bay Area and Sacramento, CA. 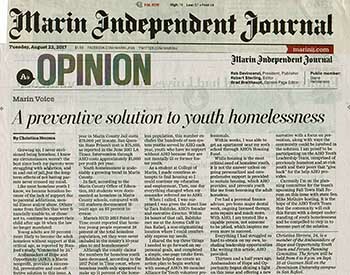 Eliminating youth homelessness in suburban and rural communities nationwide using AHO as a model. Our Drop-In Center for homeless youth and location for youth task force meetings, meetings with host family members and many other AHO activities. 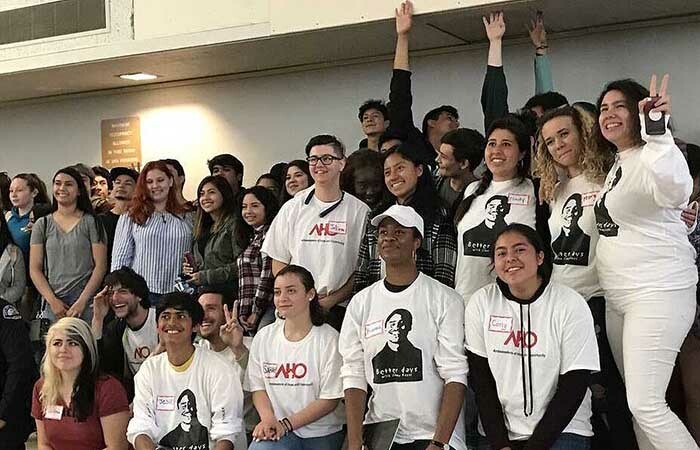 Uniting young people that were previously homeless, with the goal of designing youth-led projects to foster awareness and bring funding to AHO. 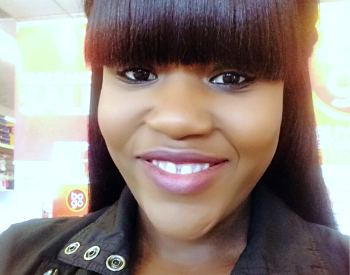 Since its inception in 2005, AHO Founder, Board President and youth have been honored with numerous awards and distinctions. 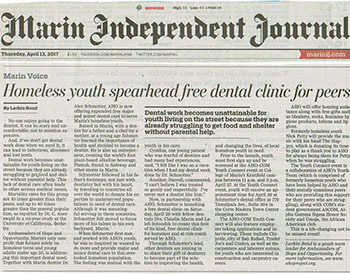 We are a 501(c)(3) nonprofit.